DSC01631, a photo by a1scrapmetal on Flickr. 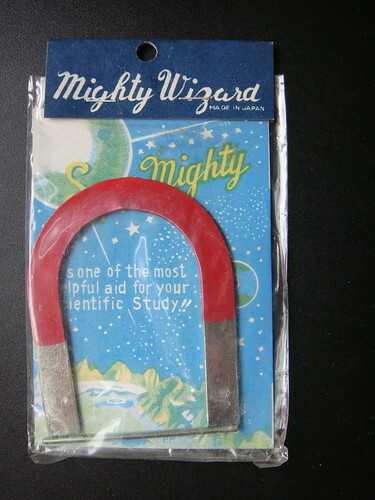 "Its is one of the most helpful aid for your scientific study.!!" DSC01630, a photo by a1scrapmetal on Flickr. 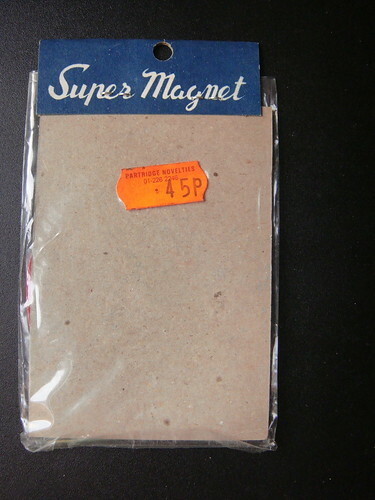 Bought from Partridge Novelties for 45 pence. It seems to have a London Phone number, but I can't remember said shop. DSC01632, a photo by a1scrapmetal on Flickr. Found in a box of treasure in the wardrobe. Presented free with My Weekly. 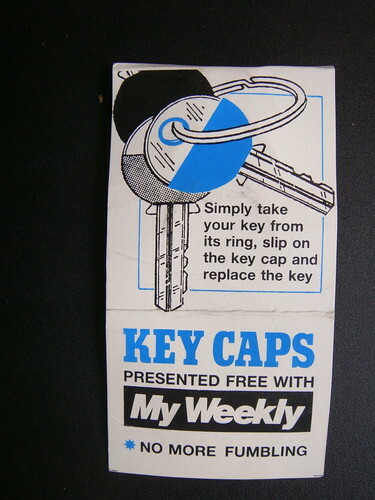 complete with instructions how to slip it on your key. and the great phrase. DSC01633, a photo by a1scrapmetal on Flickr. 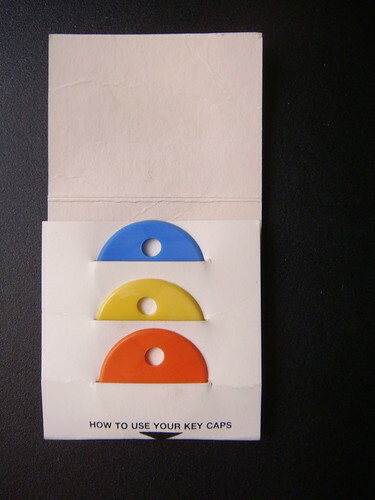 In Blue, yellow or orange.